It’s provident to decide where to drink, eat and party long before the excitement of primping your wardrobe for a special night out with favourite company takes hold. Reaching a consensus with your company, however, means conferring on concrete details of the what, where and when variety. The best news is that, in Sydney, with all its eclectic neon-lit districts, making plans for a night of all nights is an experience that almost takes care of itself. 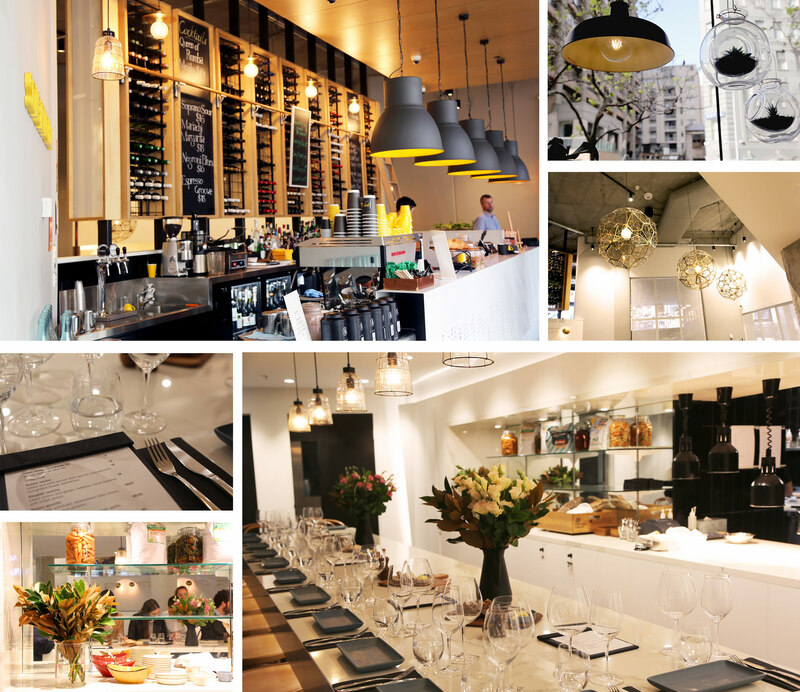 Sydney is a Born Hotspot for a Quintessential Night on the Town. 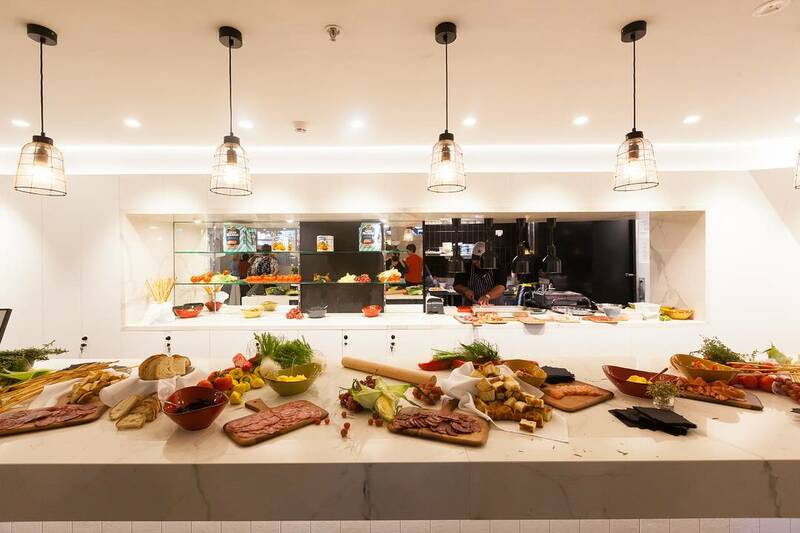 In Song Kitchen’s affable atmosphere you are privy to Mediterranean-influenced cuisine fashioned from seasonal produce earmarked by leading French chef Charlotte Gonzalez. It would be remiss of us to overlook the appetising drinks guests can complement their meals with too. If your night grows wings after dinner, you can adjourn to the cocktail bar for further refreshment and remember the memo that Sophie Otten, former wine director at Sydney’s Rockpool Bar and Grill, has consulted on the large number of local and female winemaker labels that feature on the wall-sized wine rack. Surry Hills dinner-and-show venue Slide is an ex-bank in but all evidence inside this opulent art décor setting is that the bankers have well and truly left the building. Indeed, shadowed now, they are, by convivial guests that keen on the discovery that mind-lifting cocktails and mind-blowing degustation menus match blissfully with the point-blank spectacle of awing performers of bombastic cabaret, Burlesque and circus acrobatics. Slide’s enchanting architecture, cosy table service and first-rate entertainment roster was drawcard enough for Lady Ga Ga to pop in but you’ll feel like a bit of a star yourself when all the flashy ambience starts to put a glint in your eyes. Slide Lounge’s flagship event El Circo happens on Friday and Saturday nights. The Mug and Kettle, a grass-roots promotion operated by local jester Daniel Muggleton (hence the ‘Mug and Kettle’ name), is one way to guarantee your night on the town turns into an all-out-chortle. ‘Treehouse Comedy’, a Mug and Kettle event that happens Wednesdays at The Forresters in Surry Hills, is a good place to start with this amiable scene. 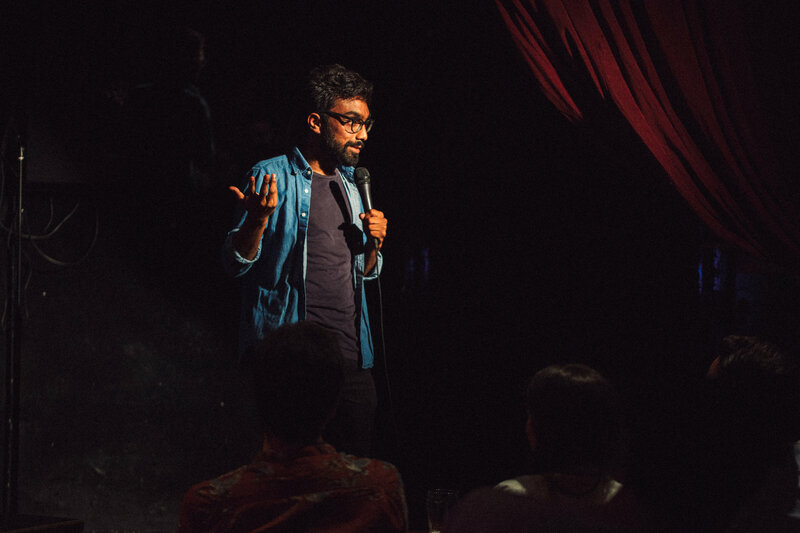 It delivers good-time audiences solid line-ups of emerging and established acts, pizza and table service. Treehouse Comedy happens Wednesdays at The Forresters from 8pm. 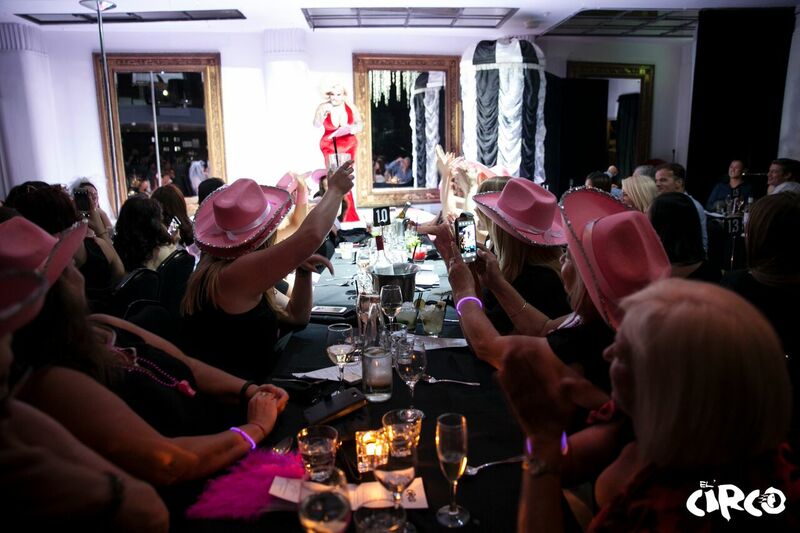 Crystal Bar, a mildly dungeony nightspot with cushiony leather booths and a glowing pink bar, is home to Sydney’s long-running cabaret event The Crystal Boudoir Cabaret and Burlesque Show. The sandstone-walled venue turns on a bath of devil-red light to imbue the show with a 1920s Parisian vibe that sates Sydney’s affection for the risqué. 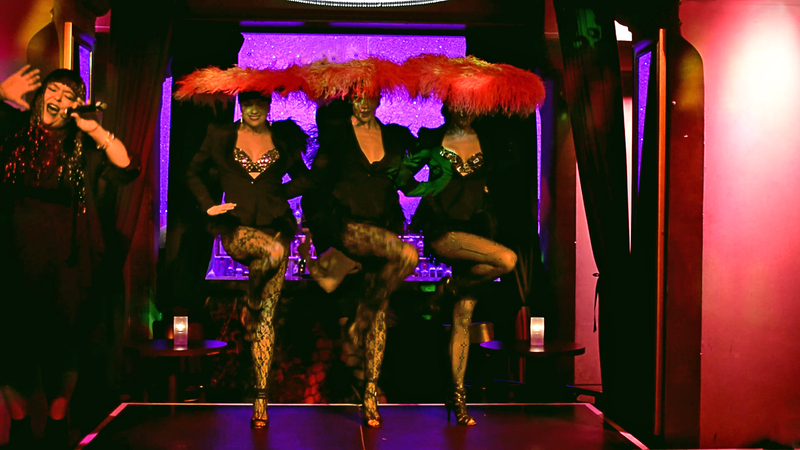 We recommend you saddle up at a table under the groggy halo chandeliers and relish in clever cocktails produced by suave bartenders as some of Australia’s best dancers floor the room with subversive Burlesque and cabaret feats. After the show, a lounge DJ keeps the dance floor lit til the wee hours. When we said “primp your wardrobe” before, we had your best civilian cloth in mind, but let’s face it: for the adventurous, the curious and the footloose, a night on the town is a raving excuse to take dress-up to the realm of costumes and uniforms. If you’ve ever wondered what it’s like to explore Sydney dressed as Princess Lea, Captain America or Daenerys Targaryen (Games of Thrones), Oz Comic-Con Sydney’s Cosplay event is a novel entrée of discovery and expression. 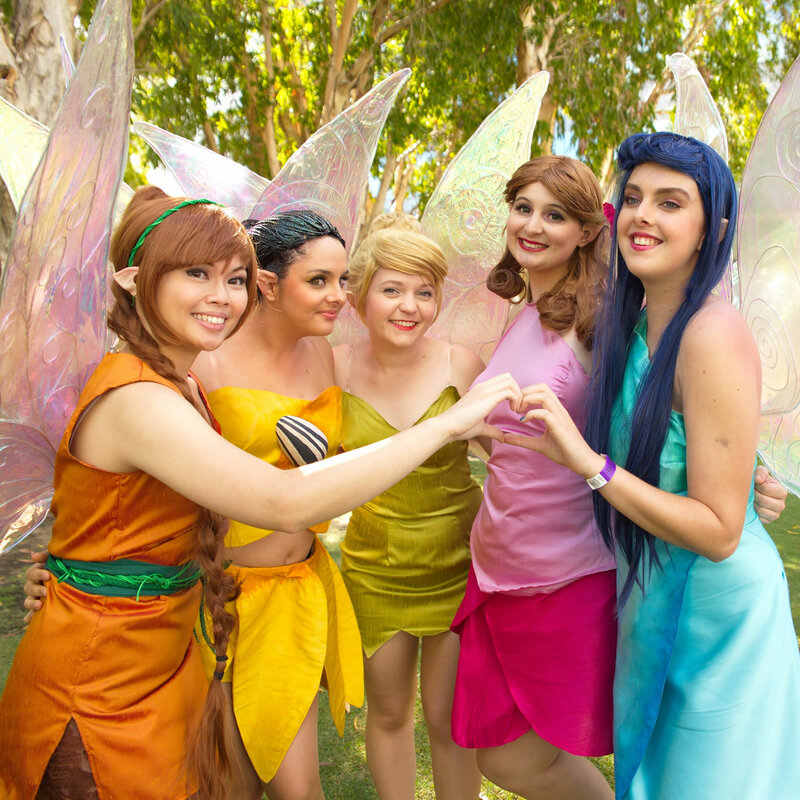 Cosplayers at Oz Comic-Con can survey the first-rate costumes local cosplayers have donated to the event, pose for photos in front of cinematic backdrops and meet and greet the kindred talent lighting up the room. For all that effort getting dressed, however, it would be a sin not to hit the town in full costume afterwards. 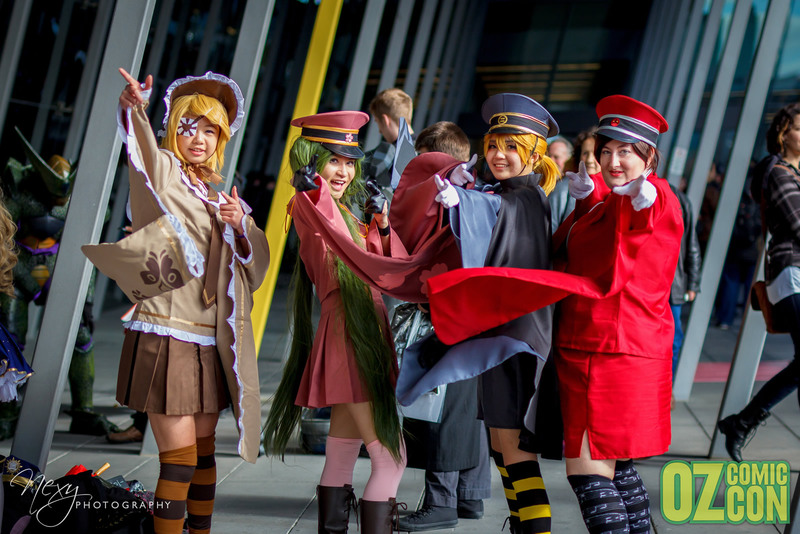 Oz Comic-Con Sydney happens at the International Convention Centre Darling Harbour from September 30-October 1. When the night is all yours, is there a better indulgence than a cosy cocktail bar? Well, yes, there is: namely, three cosy cocktail bars in the one building. The Oxford Circus, on Oxford Street, is an exotic tri-level funhouse of such distinction. The bottom level is an opium-style den that takes its vodka and records seriously. The middle is where local and international performances happen – comedy, cool bands and the odd contortionist – and the top level houses bar staff who wheel out drinks trolleys to refresh the champagne wolves who coo in the penthouse vibe. Zoltar, the animatronic fortune teller, is part of the eccentric atmosphere of the Circus and, while Zoltar is a pleasure to meet, our own crystal balling says this: a unique night awaits.